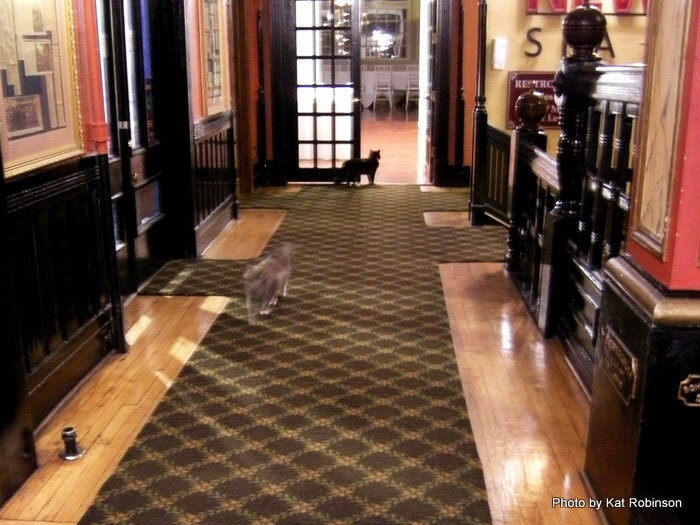 Guests love our resident cats as they roam our historic halls. Casper is grey and Jasper is black. 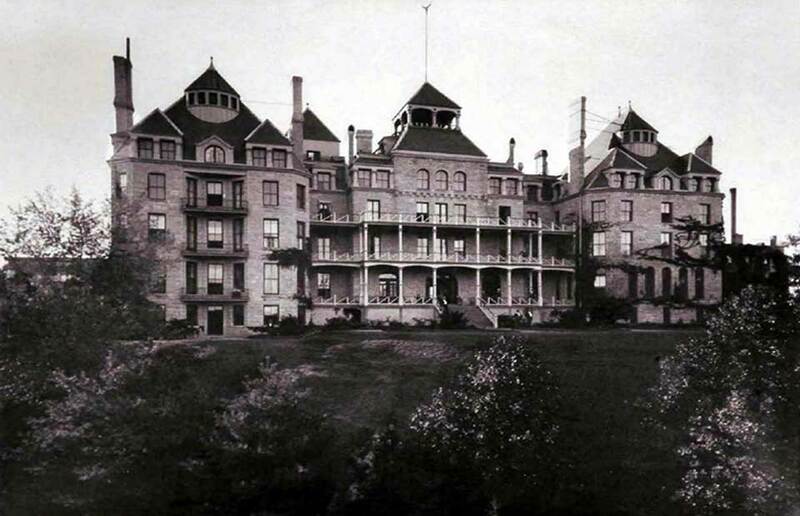 The Crescent Hotel is legendary for its ghosts. 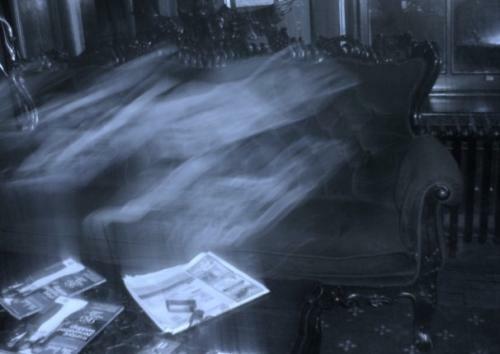 Explore the ghosts of the Crescent nightly on our Ghost Tours. 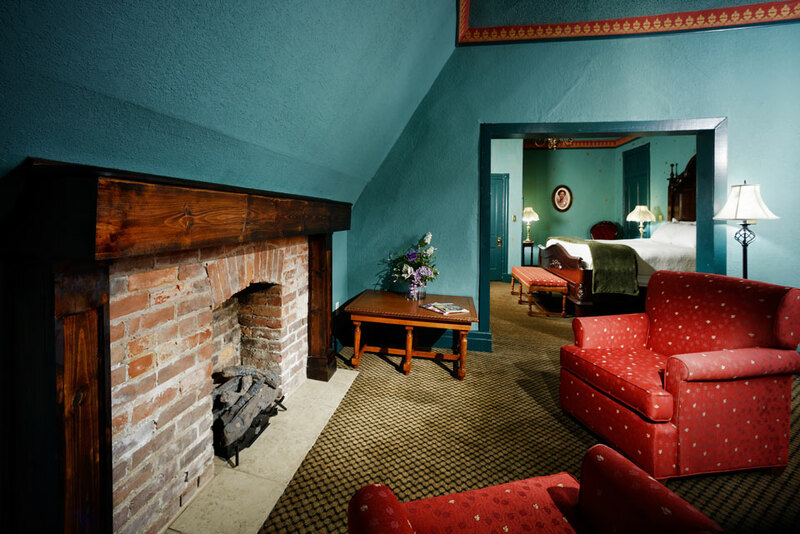 Victorian appointments and decor adorn our luxurious guest rooms while the modern conveniences complete your comfort. 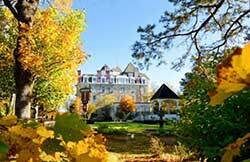 Learn about the hotel's history from our Concierge during our morning History Tours. 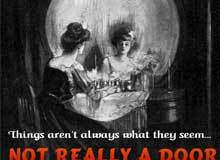 From a spine chilling tale by a warm campfire to live theater with a mystery only you can solve. 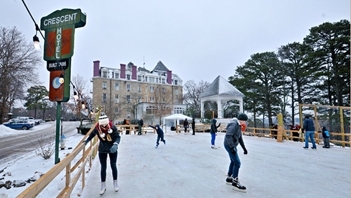 Enjoy Winter Fun Outdoors at the Crescent Ice Skating Rink. $5 to Skate for all ages. Plus Hatchet Throwing, Curling, drinks & snacks and a fire pit to warm up by. 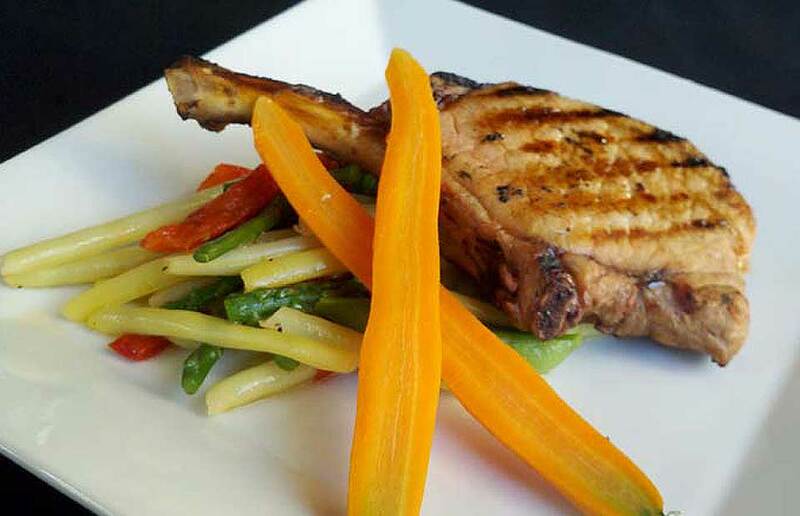 Treat your tastebuds to our award wining cuisine in the Crystal Dining Room. The New Moon Spa on the garden level of the Crescent Hotel is an ideal place to reconnect with girlfriends while you find yourself. 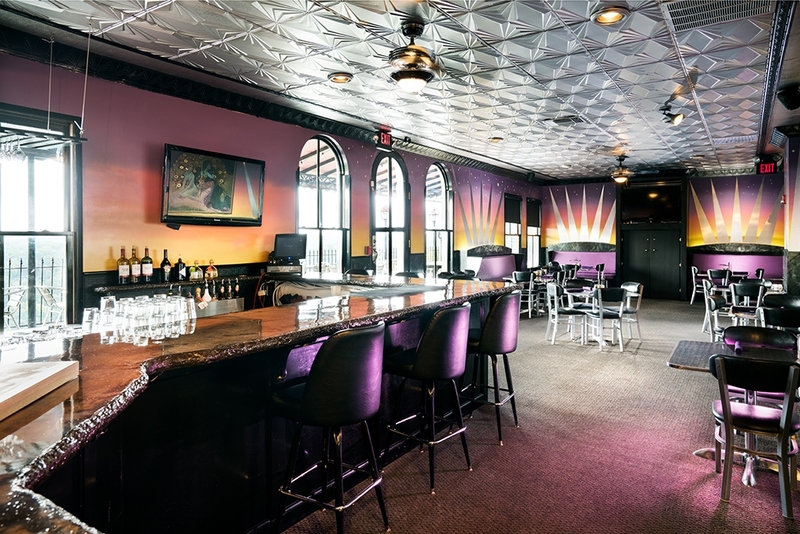 Enjoy Eureka's BEST Pizza and your favorite adult beverage overlooking downtown and the Ozark mountains. 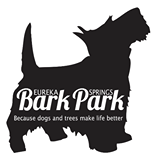 Whether you are interested in walking, hiking, mountain biking or just want to take a scenic drive; Eureka Springs is the mecca for the outdoors with plenty of natural beauty and trails. 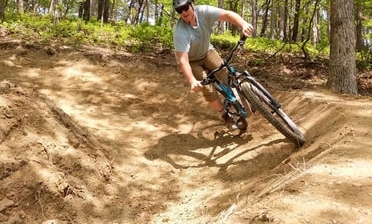 From a Casual stroll with the dog to the Beginnings of a Mountain Bike Adventure.